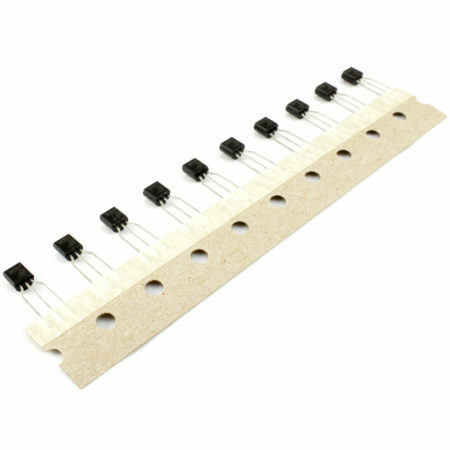 74HC595 serial-in, parallel-out shift register. 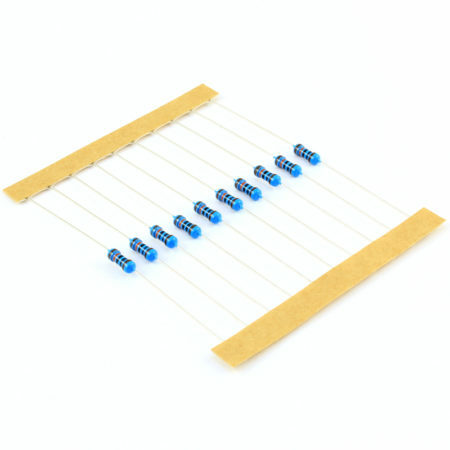 DIP Package. 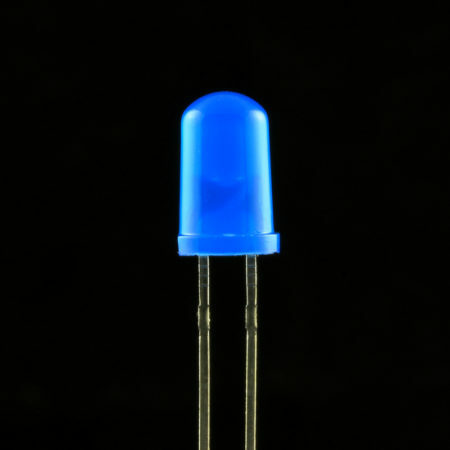 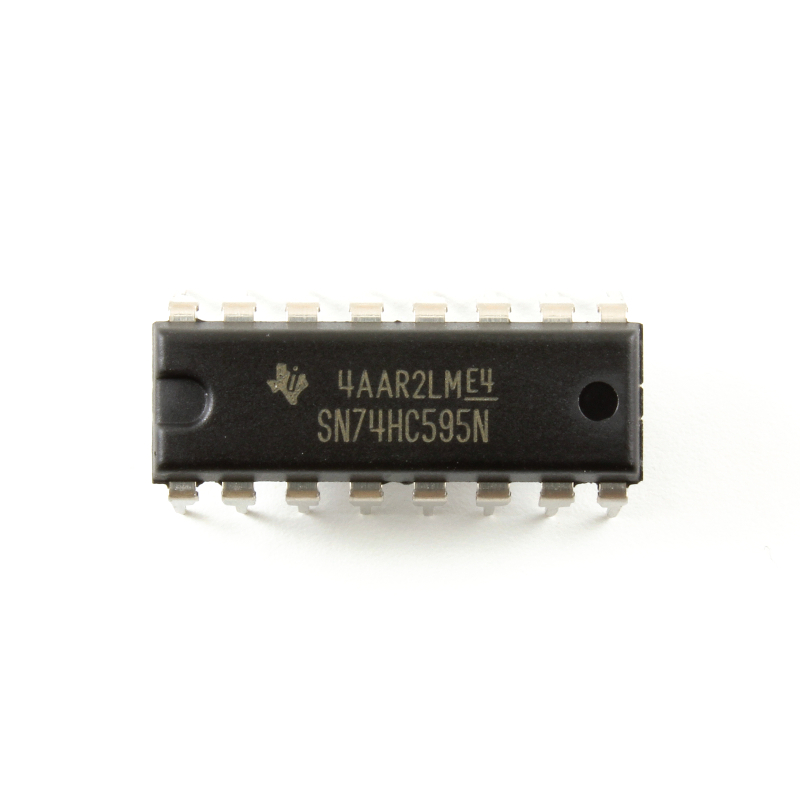 Texas Instruments SN74HC595N. 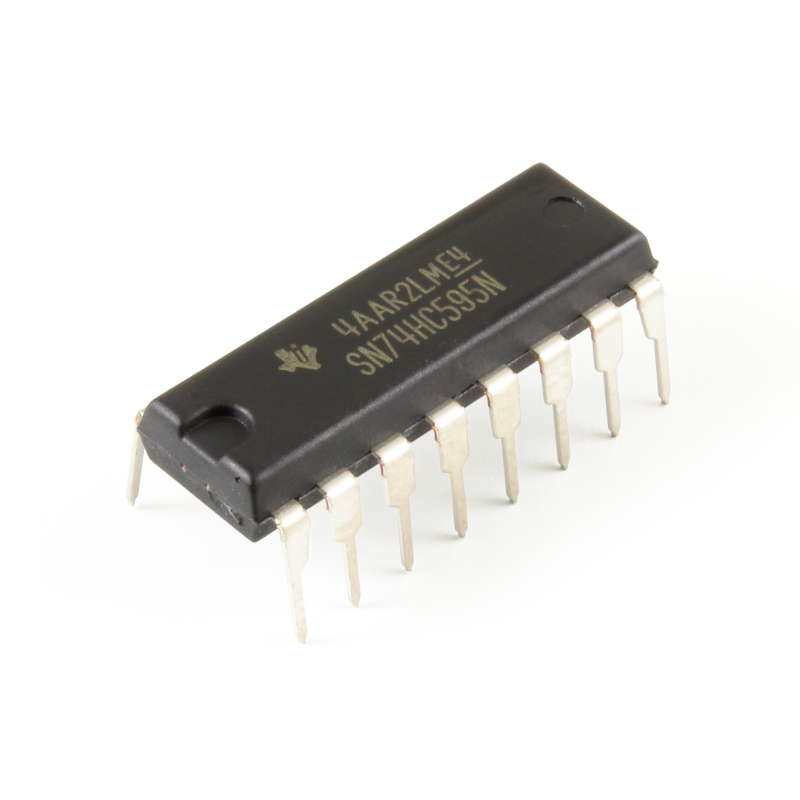 The 74HC595 is an 8-bit, serial-in, parallel-out shift register. 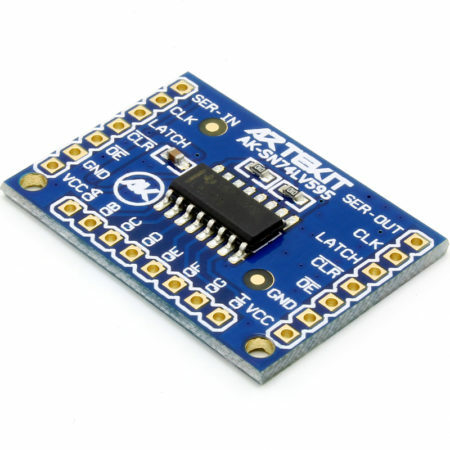 Use this IC through serial interface (like an SPI, clock + data) and you can add up to 8 extra outputs to your design. 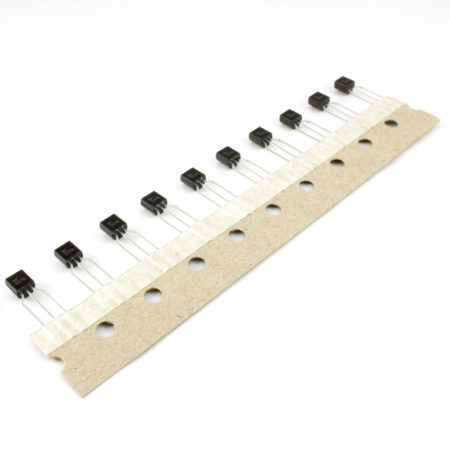 By chaining multiple shift registers you can add several outputs and still use just a couple of pins of your microcontroller to drive them. 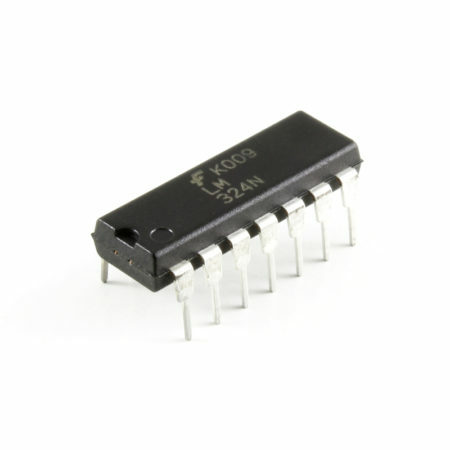 The DIP package allows this IC to be plugged directly into a breadboard. 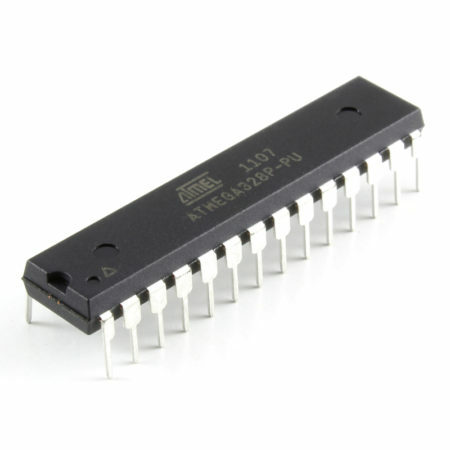 This is the Texas Instruments SN74HC595N part, with an operating voltage from 2V up to 6V, and enough output current to drive, for example, LEDs and transistors. 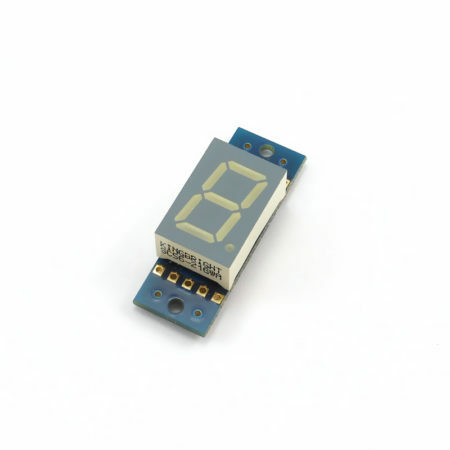 If you need more output current or just looking for a neat solution, check out the AK-SN74LV595 breakout.